Do you live in a constant state of anxiety? Do you find yourself conjuring up all kinds of scenarios of things that could happen, but in all probability will not occur, vividly imagining unpleasant scenarios. Perhaps it is around fears for the safety of your children. Do you often think the worst? Do you play things over and over in your head? 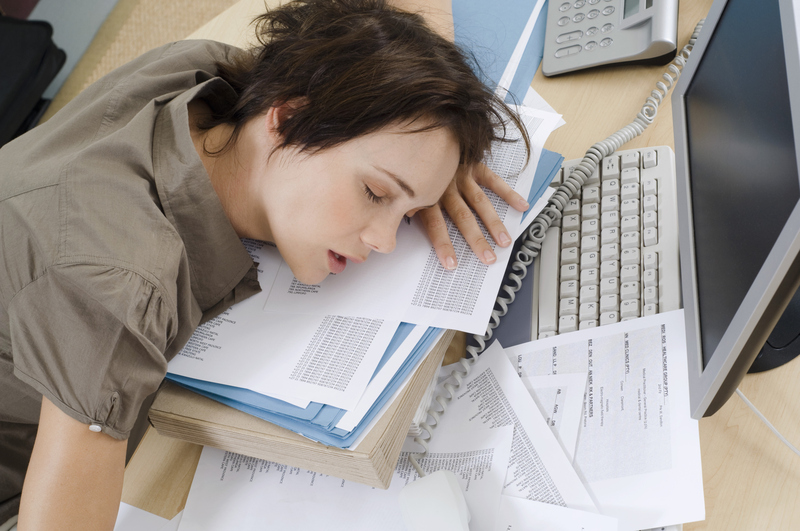 Is it affecting you sleep, health and ability to function? We all know that this is very, very unhelpful, but often people are not sure why we do it, or how to stop doing it. Hypnotherapist Simon Pimenta used to be a worrier. He was brilliant at it. However he learned how to be rubbish at it! He shares strategies for understanding and overcoming anxiety and worry on his website. Simon works at the little escape on various days- let us know if you’d like to know more or book yourself in!